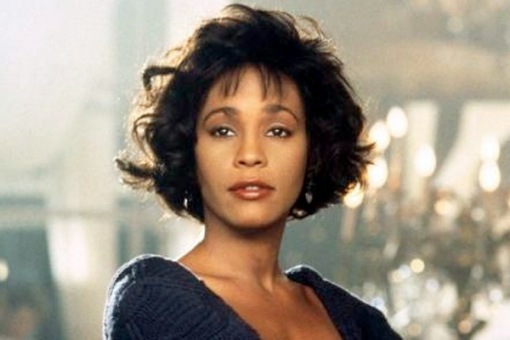 As the family of Whitney Houston came together in Newark, New Jersey, to mourn the loss of their loved one in a closed private viewing on Friday, some of Houston’s so-called fans voiced their ire at being left out of the star-studded event. Apparently peeved that the police were keeping them at bay so Houston’s family and friends could get in and out of the funeral home without being mobbed, many of these gaping yobs were angry for not getting their money’s worth from the Hollywood commodity that was Whitney Houston. “I’m a taxpayer in the city … born and raised in this city … They should stop treating us like animals. We’re taxpayers … We made this lady who she is today,” resident Floyd Bishop said. “Cissy Houston should come out and wave to us and say thank you. She shouldn’t have them keep us away. We bought her music. We helped her succeed in what she had done over the years,” added Charlene Williams. Ah, the flotsam and jetsam that drifts in on the cultural tide of our surreal society. Apparently purchasing a CD entitles one to artistic ownership on quite a grand scale. Poor, Whitney….still in need of a bodyguard. This entry was posted in Media/Arts/Entertainment, Political/Social and tagged fans, funeral, Newark, The Bodyguard, Whitney Houston. Bookmark the permalink.